Hi, I’m Jordan! I started making Cozy for the Cure products in 2015 to support my mom during her fight with breast cancer. I was just 11 years old when I started, but since then, I’ve raised more than $100,000 for the Susan G. Komen foundation. I’ve been featured in a national awareness campaign and even had my product in Walmart, but the best part is knowing that I’m helping to fund programs that serve women where I live in Southeastern Ohio and helping to end breast cancer forever. Thanks to your purchase of this hand-made product, SEW are you! A proud supporter of the Susan G. Komen Foundation! Many thanks to Janome America for allowing me to create my products on their top-of-the-line machines! I love my Janome! Hi, I’m Jordan’s mom, Nicole. 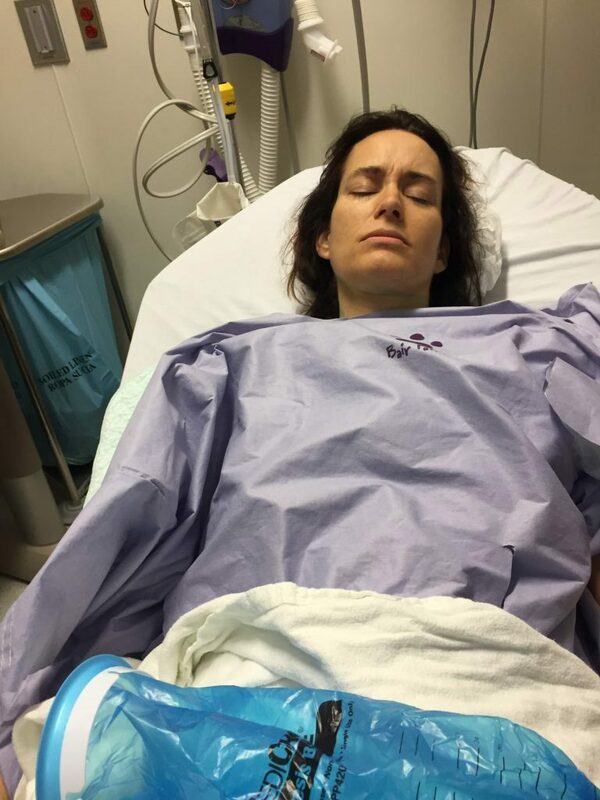 So a funny thing happened after I had breast cancer. My daughter’s little “Let’s help Mom” sewing project exploded into something that none of us could have ever asked for or imagined. 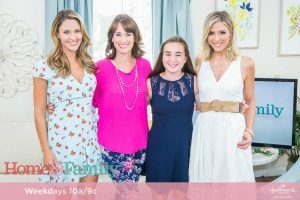 Her product was carried by Walmart during breast cancer awareness month, a news crew arrived at our door to create a segment for NBC Nightly News with Lester Holt, and we got to take a mother-daughter trip to LA to appear on the Hallmark Channel. These experiences have taught us a lot about the good that can come from something bad. We pray it inspires hope in your own life, too! May 2015: Diagnosed with Stage 2 Lobular Invasive Carcinoma (breast cancer). August 2015: Doctor declares me “Cancer free”; Puts me on Tamoxifen for ten years just to make sure stray cells don’t form a new game plan. 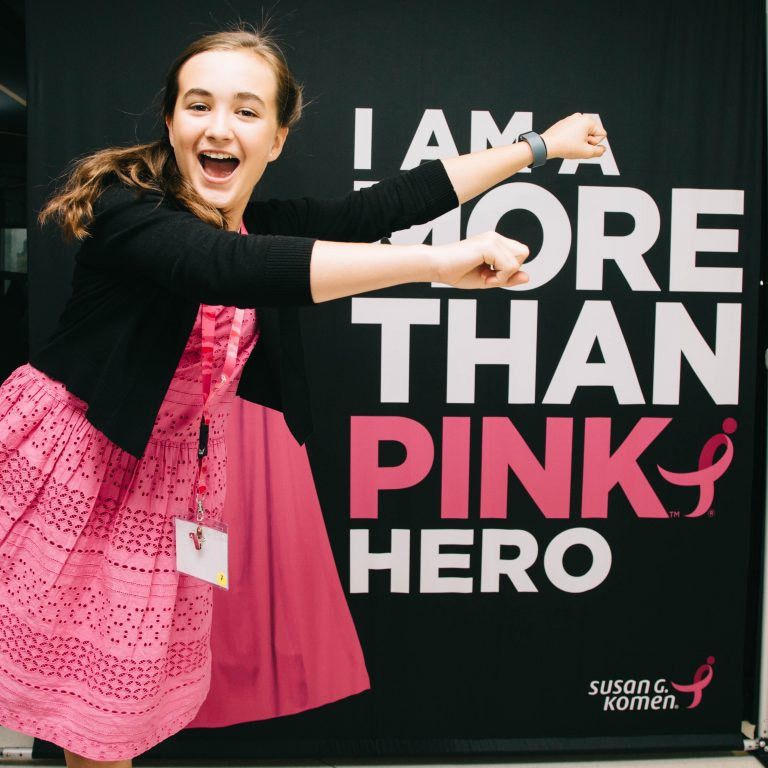 Jordan (then 11), asks if she can raise money for the upcoming Athens Race for the Cure, put on by the Susan G. Komen Foundation. 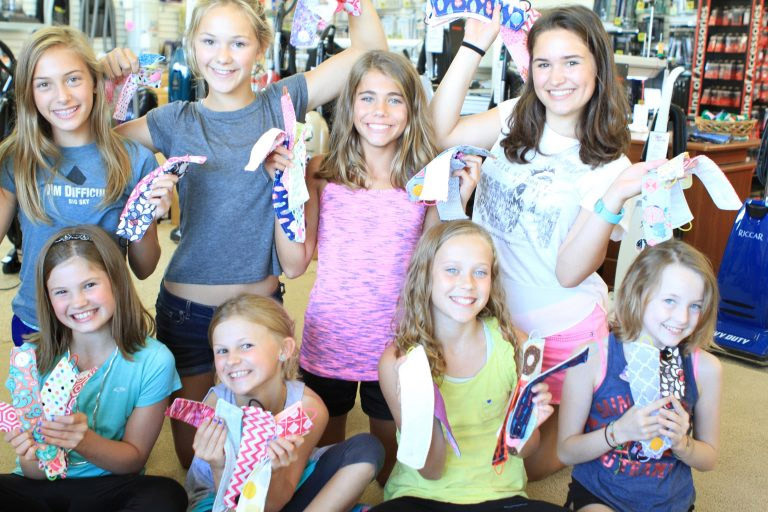 She uses her latest sewing creation — coffee cup sleeves — and gives them to people in exchange for a $5 donation. The name “Cozys for the Cure” is officially born. We put her fundraising idea on Facebook and by the next morning people donate more than $500. October 2015: Jordan keeps sewing and people keep being crazy generous. 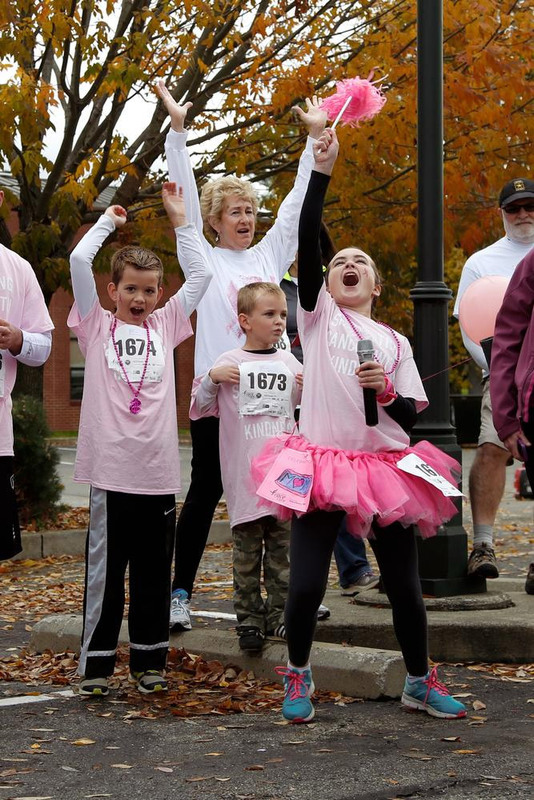 Jordan raises $5741 for Komen and is named Top Fundraiser of the Athens Race for the Cure. Komen Columbus (our local affiliate) tells Komen headquarters about Jordan. Jordan is named one of their 35 heroes (along with Laura Bush and John Cena!!!) in the national More than Pink campaign. A PSA is made about Jordan’s story. June 2016: Jordan and I speak in New York City at the Susan G. Komen Annual Partner Summit. This is where WWE, Major League Baseball, American Airlines, Kent Bicycles and all the other major corporate sponsors meet to hear about the latest breast cancer news and to find out where their money is going. Jordan speaks eloquently and then throws out Cozys like a cheerleader at a sporting event. Everyone cries. Mostly her mom. 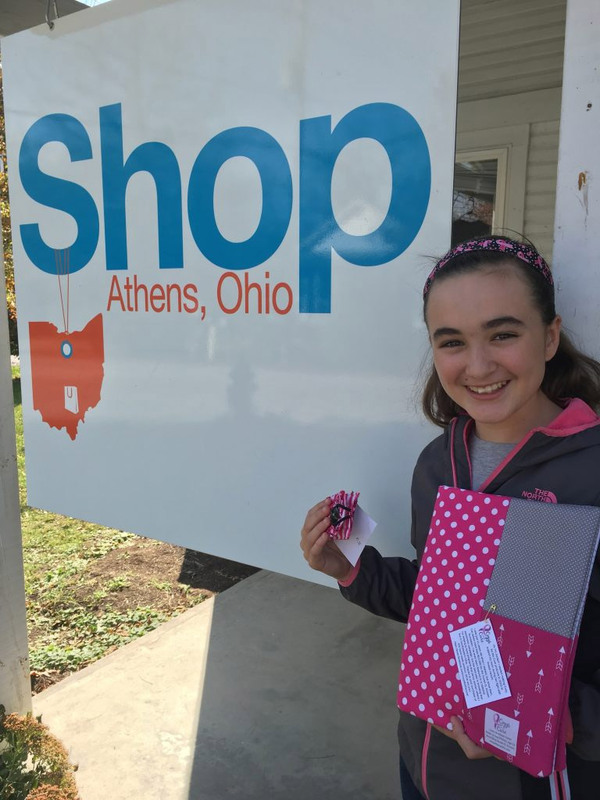 September 2016: Jordan (age 12) starts selling her products in a local boutique called Shop Athens Ohio (ShopAthensOhio.com). She registers with the government and becomes an official business, “Cozys for the Cure, LLC.” She is still giving a portion of her profits to Komen, but has now set up a business model to 1) learn how real businesses work and 2) save her mom a gazillion dollars a year on elastic ties and buttons. Jo speaks at the Pink Tie Ball in Indianapolis; raises another $20,000 or so by giving away Cozys at that event. A group of girls in Fargo, ND (Jojo’s Cozy Tribe) starts sewing and selling Cozys to help raise money. Two talented sewing ladies also donate their time to help Jordan keep up with the demand. 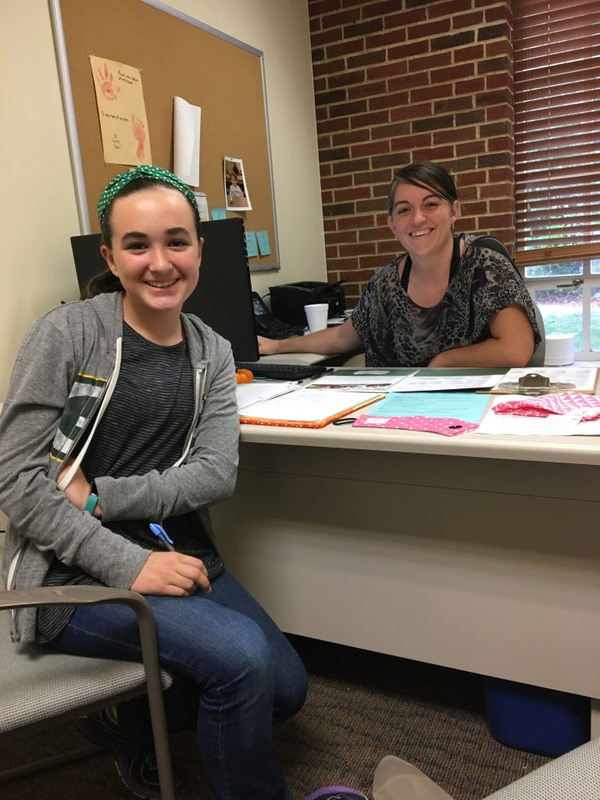 October 2016: Jo fundraises for the Second Annual Athens Race for the Cure; she’s named Top Fundraiser for having collected another $11,000. April 2017: Walmart buys 207,000 Cozys. Yep. That happened. 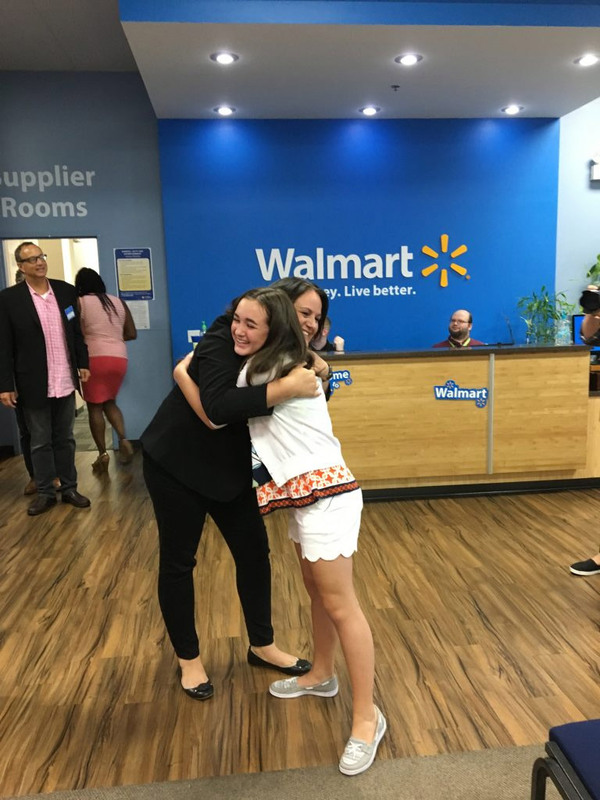 July 2017: Jordan and Mom head to Walmart HQ in Arkansas so Jo can meet Becky the Buyer and the team who made this all happen. Mom cries because Becky is so awesome to Jordan. September/October 2017: More than 1600 Walmart stores begin carrying Cozys for the Cure, including Fargo, ND; Charlotte, NC; Vero Beach, FL; Madison, WI; Appleton, WI; Milwaukee, WI; Columbus, OH and Athens, OH; a new video is made about Jordan’s story. You guys, this is something only Kindness could do. Each person who donated, told someone else about Jordan’s project, or used their connections to take this to the next level made this happen. We are humbled. I am teary. Thank you. I want to leave you with this: Bad things happen. But there are helpers in this world. There are people who are so so so good, it’s almost like looking at the face of God. Cumulatively, people can create change and bring good out of the bad. The next time you’re faced with something that seems too terrible to take on, look for your kindness tribe. Look for the silver lining. And remember, miracles still happen.